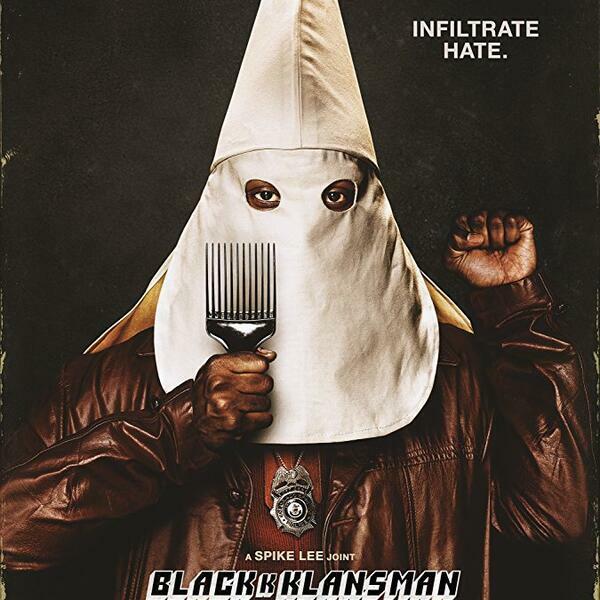 We're almost done with our Conversations with Oscar series, and for our second to last episode we are talking about the film that got Spike Lee his first Oscar nomination for Best Director, BLACKkKLANSMAN. This movie was beautifully made, and the message was clear and concise, but it was a lot to take in. It made all three of us stop and remember how little progress we have made. From top to bottom we were impressed, and blown away that this is a true story. Tell us what you think!